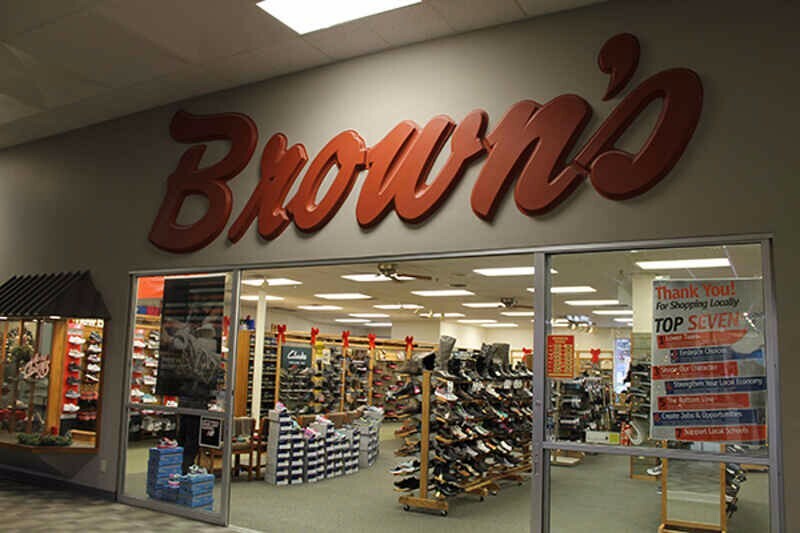 Brown’s Shoe is locally owned and operated for over 100 years! Offering a wide selection of brand-name shoes for men, women and kids. Quality shoes at an affordable price delivering excellent service!